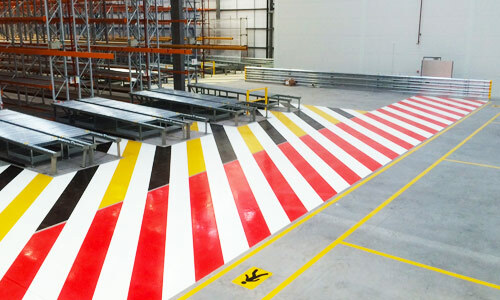 RackNets™ safety netting system offers a modern alternative to anti-collapse mesh at the back of racks, and an enhanced protective barrier against falling loads stored within pallet bays. 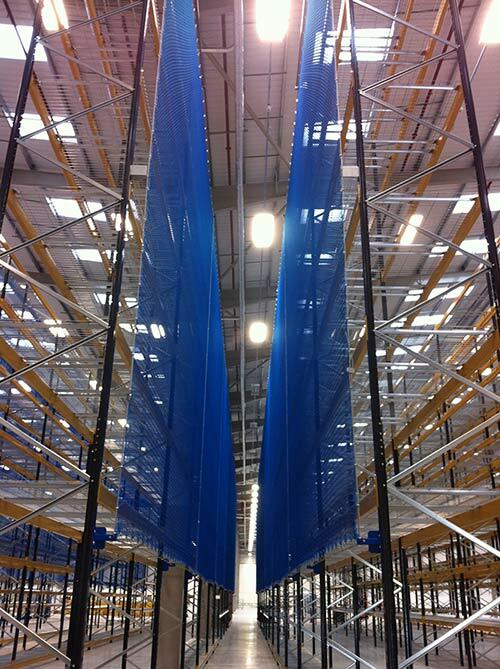 With traditional anti-collapse steel mesh solutions offering limited safety benefits for the user, storage safety solutions provider Warehouse Partners has developed a modern alternative in the form of back-of-rack safety netting to overcome many issues seen with other netting company solutions. This acclaimed system offers a range of benefits, including significantly reducing lifetime cost of ownership. Our solution can be installed twice as fast as traditional mesh back of rack safety at a rate of approx 400 square metres per day. 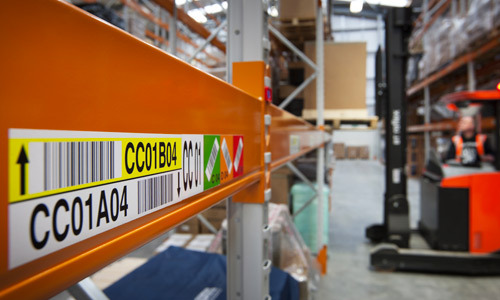 Warehouse Partners has identified that in many warehouses there is a significant risk of loaded pallets being pushed through from one aisle into an adjacent aisle. 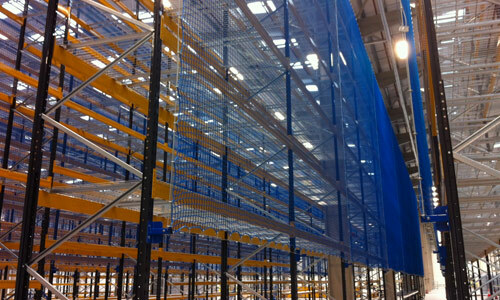 RackNets™ In-Flue Netting is designed for the centre of the rack to prevent product or pallets from being pushed through from one aisle into an adjacent aisle. 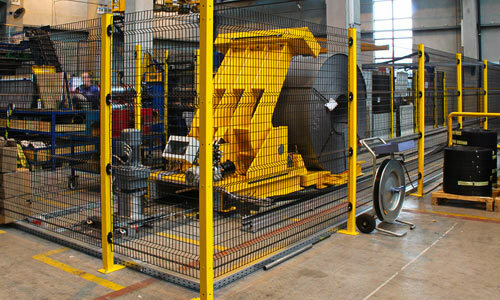 The In-Flue nets can be specified as 2.3, 3.0 and 5.0 systems, depending on the application and level of risk identified in the warehouse Risk Assessment. Download a RackNets™ data sheet to find out more information.